I just discovered that for over a year (or maybe more)--ever since I turned on comment moderation to filter out the unrelenting SPAM comments--some of your real comments were lost. 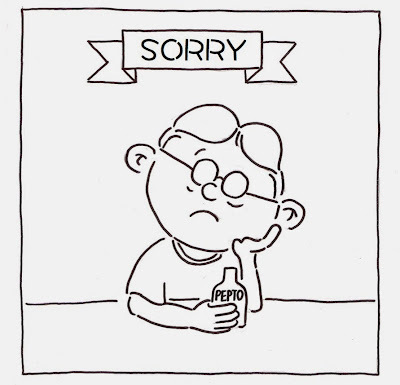 It turns out that Yahoo Mail--which I rely on to send me notifications on comments you were submitting--was not sending me half the comments. I imagine they're somewhere stuffed inside my bloated SPAM folder. I finally found all these lost comments sitting in my Blogger Dashboard yesterday, all them waiting to be published. Some of them were years old. All of them were written by you, my dear readers and friends, who took time out of your day to comment. 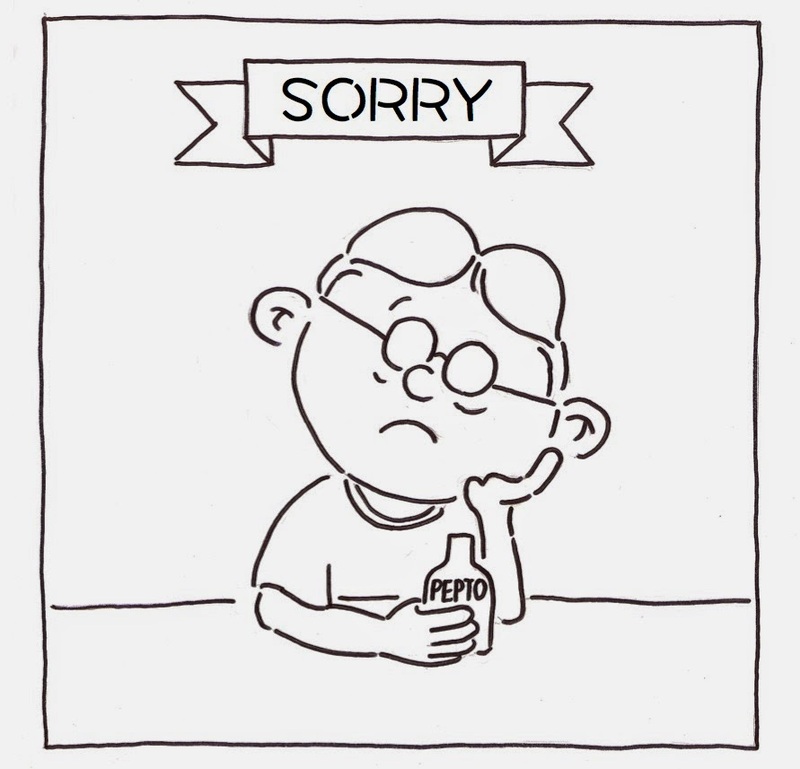 So my apologies to you, particularly dumplings, Wandering Chopsticks, Delta Boy, WeFlipBurgers, Rima, mark, nhbilly, and others, whose witty and thoughtful comments were lost and now found. For me, finding them was like unearthing a treasure trove of un-opened Christmas presents. Also, let me take this opportunity to thank you all again for still reading after all these years. Before cronuts, cupcakes, and froyo, there was ice cream. And after they all go the way of the dodo, there will be ice cream. There will always be ice cream. And Fosselman's is proof. Herewith is a true ice cream parlor, one that has been around since 1919. If you've not heard of it, or haven't been, plan to get yourself there. 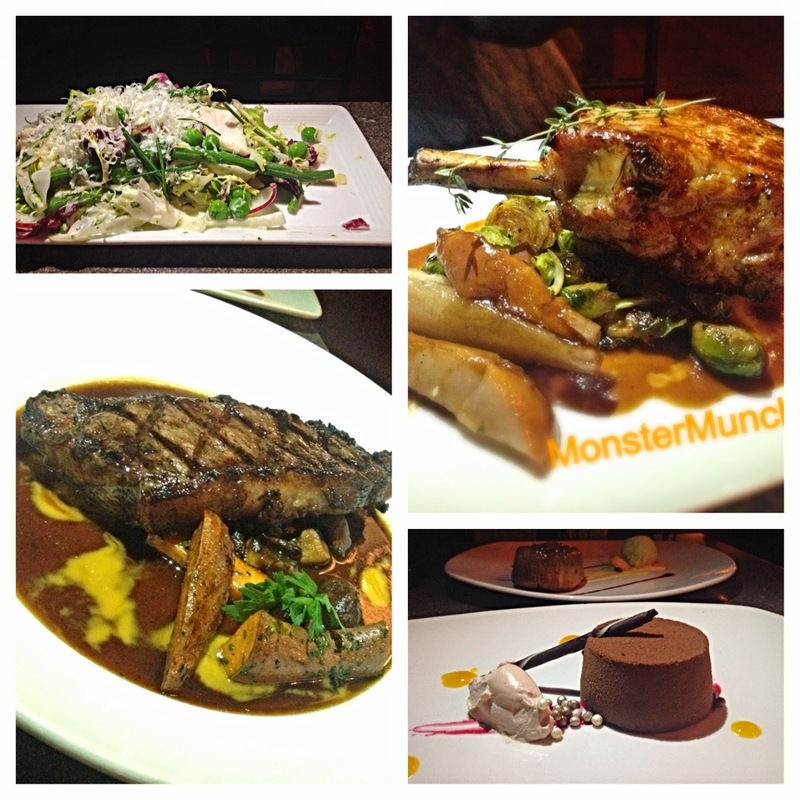 You're in for a treat! 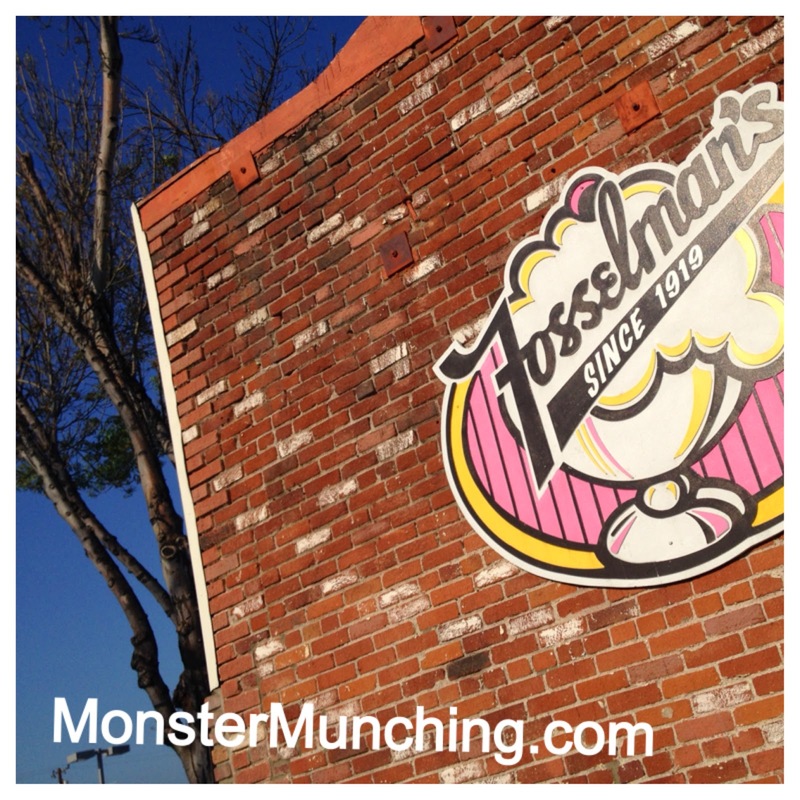 I went to Fosselman's for the first time more than 20 years ago. The late great Huell Howser featured it on his KCET show and my dad took upon himself to take us there. At the time I was not able to appreciate the significance of the place, or the fact that the ice cream made here is one of the best in California. Sadly, at that young age, I was more than content with Thrifty's. 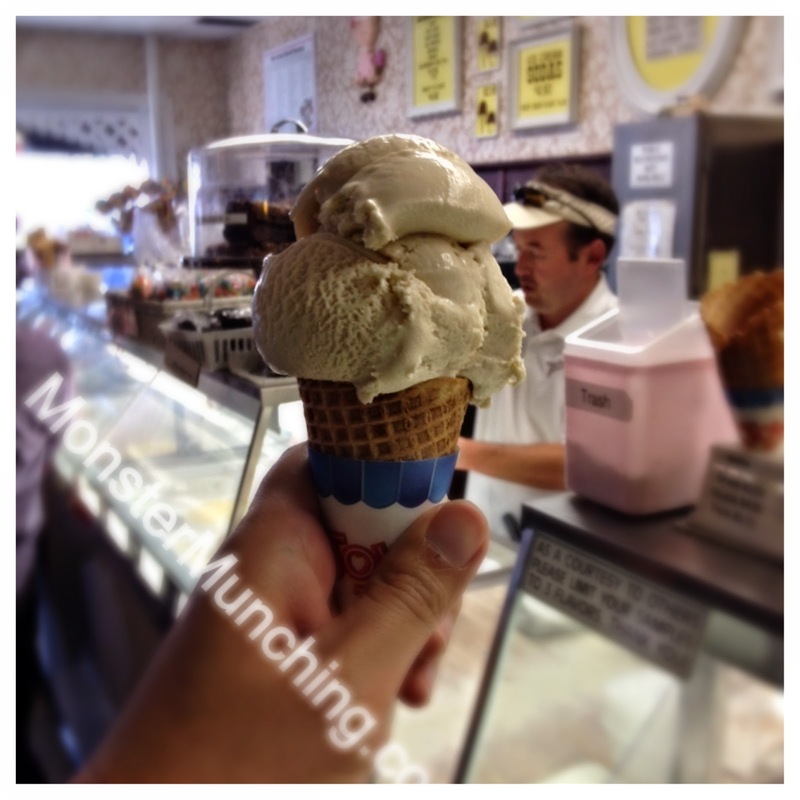 But that's the thing with ice cream and especially Fosselman's--it's going to be there when you come around. 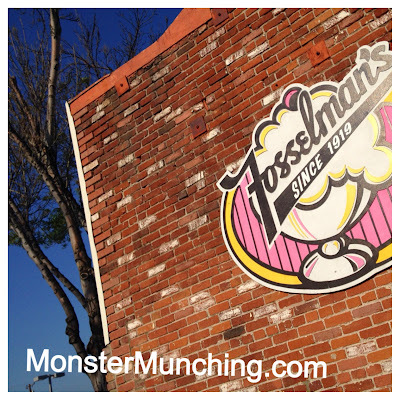 A hundred years from now, when food blogs, Yelp and the Internet are all but forgotten relics, Fosselman's will be there. And think of the flavors it will have then! At present, Fosselman's has adapted to the local tastes of a modern, multicultural neighborhood. 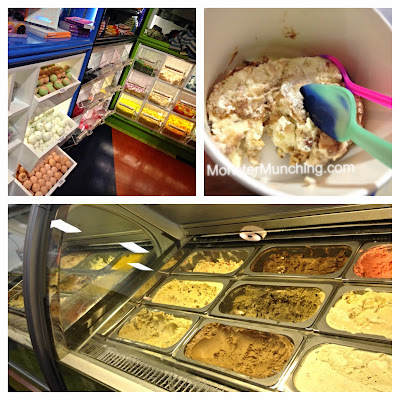 It offers not just spumoni, but lychee, two kinds of green tea (Japanese and Chinese), horchata and ube. For future readers (if my words might live on for more than a decade), my current favorite flavor is the Salty Caramel--it's everything an ice cream flavor should be. But then it's ice cream. There's no such thing as a wrong flavor of ice cream. Except garlic. That's just nasty. There's a lot to love about Ginzaya Sushi. First, it has a Happy Hour, which, save for the ones that double as actual bars with the thump-thumpy music, not a lot of sushi bars offer. Even better: the discount on the nigiri is substantial. They take 30% off the price before 7 p.m., which is significant for this kind of nigiri. These are serious cuts of fish that are sliced generously with proper technique. 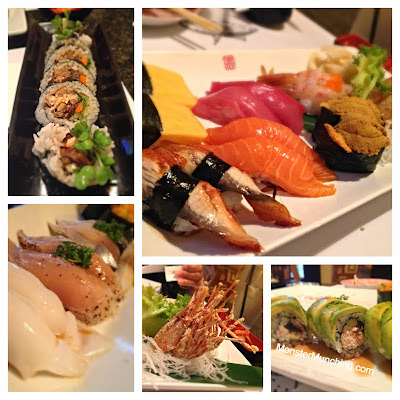 It's the kind of sushi whose weight, texture and silkiness feel exactly right in your mouth. You just know. The squid chews like a forever-gum-drop; the salmon is satin smooth and full-flavored; and the amaebi comes with the heads and spindly legs deep fried and all delicious. For people whose definition of sushi includes Philly cheese, the rolls are also specially priced during the Happy Hour. There's a salmon skin roll that is as good as Shibucho's and an eel roll with avocado that even the most ardent snob will admit to liking. Another thing to love: Ginzaya Sushi servers also seem to actually give a damn. They're not on auto-pilot or just sticking around till they clock out. They'll offer to refill your kimchi dish, and will give you even more on the second go-round. And if that last part about the kimchi seemed odd to you, it brings me to other reason to love Ginzaya--no one seems to care that they're not Japanese. Yes, the place is owned and operated by Koreans. The specials are scribbled in Hangul. And there is more than one Korean dish on offer here. But if the Asian customers are as happy as the predominantly white ones, what does it matter that the greeting here is not "Irasshaimase!" but rather "Hwan-yŏng-ham-ni-da!" There was a time when California Adventure couldn't get any respect. When it first opened, it was the park that Roy Disney, nephew of Walt, criticized as being built-on-the-cheap. Even The Simpsons lambasted it. And you know you're on the wrong side of history when you are ridiculed by Homer Simpson. But with a new CEO and Pixar's John Lasseter leading the charge, DCA has had a rebirth. The attractions got better, and the restaurants, well, they've become attractions. The e-ticket restaurant here is Carthay Circle, a brand new tower of a building that was erected in the spot where a giant sun sculpture previously did nothing. 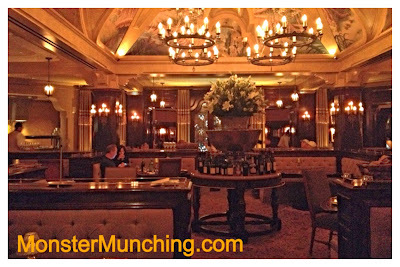 Not counting Club 33, this is, without a doubt, the best restaurant inside either of the theme parks. 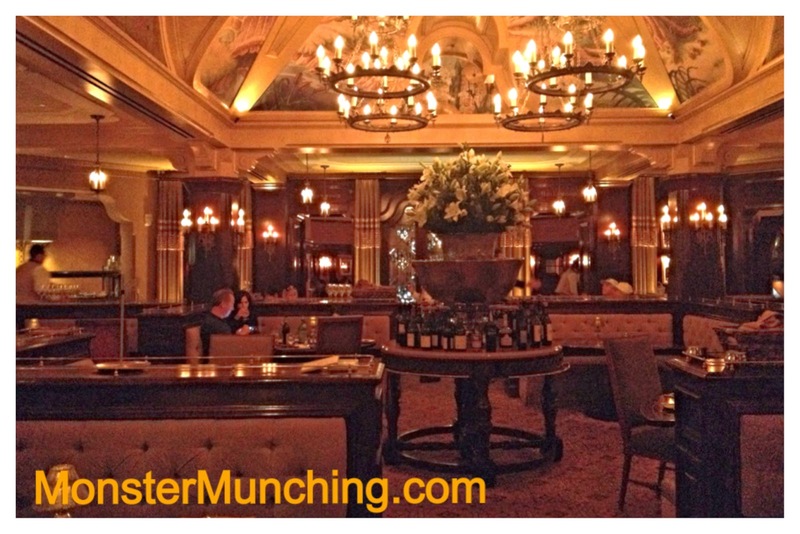 You dine upstairs in a gilded rotunda room and its few hidden tributaries, the space designed to look like a Golden Age Hollywood steakhouse in Walt Disney's day. Your fellow diners are likely to be dressed in suits, ties and nice dresses, not in Mickey Mouse t-shirts. And the food is done under the direction of Andrew Sutton, the current chef of Napa Rose (which is technically not in a theme park). As such, you will feast on steak cooked exactingly over pan sauce. A hunk of pork chop will be flavored deeply, sweet as it is moist, served with pears roasted with thyme and au jus. Salad will be composed of French radish, garden peas, shaved fennel, showered with parmesan over a bed of frisee and radicchio. Desserts like a warm apple pecan pound cake and chocolate mousse will look like art, the latter decorated with crunchy pearls--an extra touch of Disney magic. And of course, wine is served here, because every kid who loves Disneyland and was content on corn dogs and Coke all eventually grow up. Thankfully Disney California Adventure has grown up too. 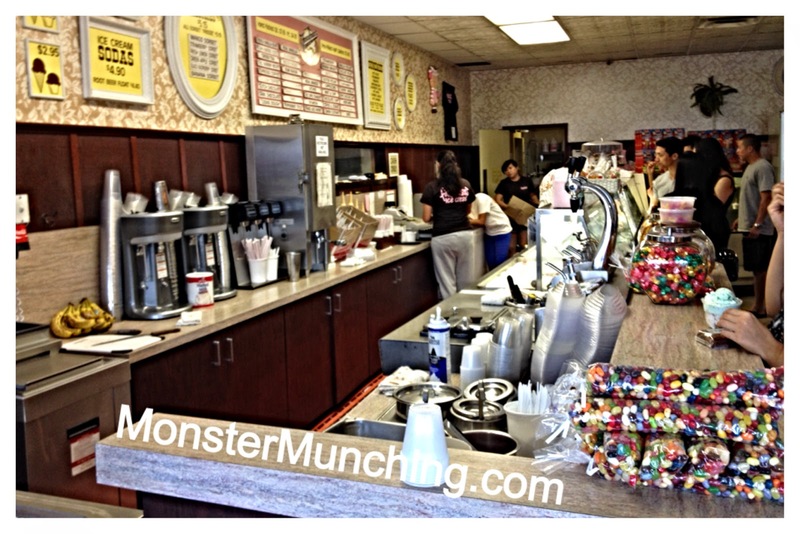 If Willy Wonka partnered with Mr. Magorium and Spencer from Spencer's Gifts, it would result in this store--a candy-palace, bakery, ice-cream-shop, froyo-dispensary, and novelty-merchandise-emporium, all under one roof. In stock here--along with the buckets of gummy worms, jelly beans, cupcakes, cookies and more teeth-rotting confections that guarantees the entire dental profession will be in business for years to come--are T-shirts and books that teach you obscene hand gestures from different cultures. And for some reason, they also sell bath salts. Yes, bath salts, which look like candy, next to the candy. It’s as if the store intended to sell everything that's frivolous and associated with pleasure (short of the carnal and the alcoholic). Think of the stuff they stock near the cash register at your local grocer or that long aisle of junk food at Fry's. This store is that, amplified by a thousand--a boutique of things you would normally buy on impulse. If you come, you're going to get some ice cream. And it's where most of the employees are, in the back. And boy, is there some kooky flavors on offer (banana flambe and Frosted Flakes). When you buy some, it’s measured by the ounce, like an illicit drug. Get a scoop and they give you these color-changing spoons that turn blue when it comes in contact with the ice cream and then back to normal when it's warmed by your mouth. It's not unlike those 60's mood rings, which, I don't doubt is for sale somewhere in one of the aisles.